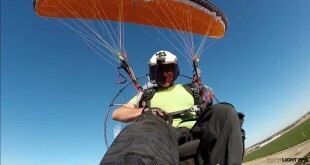 April 24, 2015	Paramotor Videos Comments Off on FIRST EVER BASE JUMP With 28m Velocity Paraglider in Moab Utah! 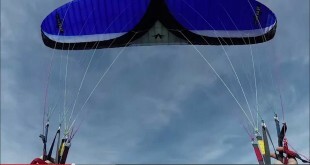 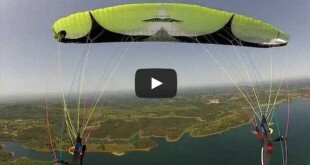 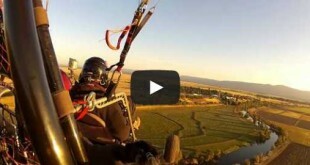 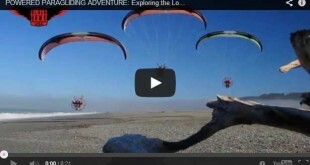 April 24, 2015	Paramotor Videos Comments Off on Acro Flight With Team Pilots! 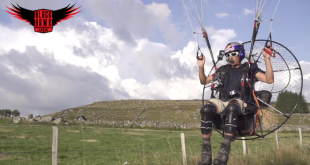 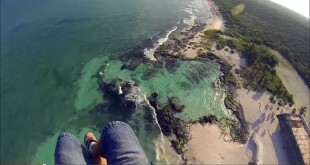 April 24, 2015	Paramotor Videos Comments Off on Amazing Paramotor Flight Over The Ruins of Tulum – A Powered Paragliding Adventure!